Valentines Weekend Special! – The global community for audio culture. Yep, that’s right we’ve gone all soppy and decided to dedicate the site to all the LOVERS and those looking for a chance with romance on the special day. 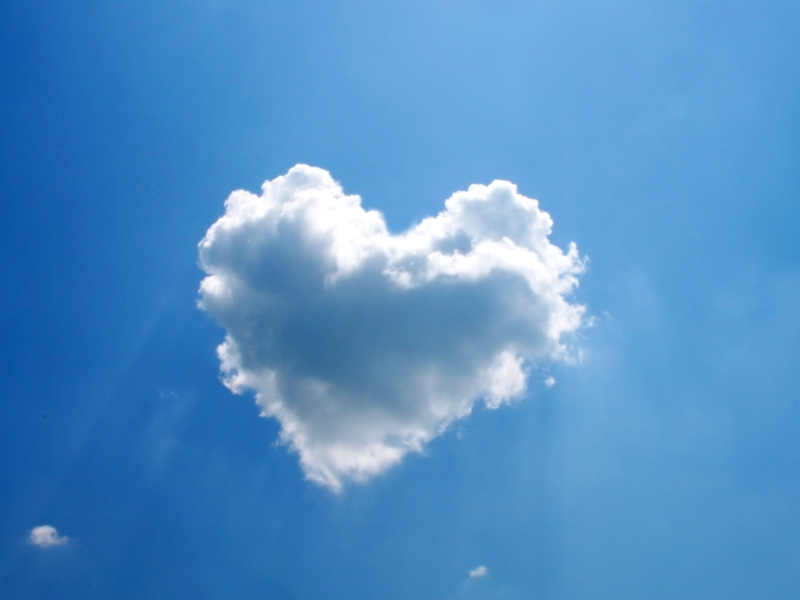 Special thanks goes out to all the Mixclouders who responded to our call for Valentines LOVEMIXES, what a fabulous response.